In three short days 2017 will melt into memories, and we’ll greet a new year with all its potential for grand possibilities. The accomplishment of a hard-won goal. What might God have in store for me in 2018? What would he desire me to do over the next twelve months? How would he have me grow in character and maturity? Renew our resolve to live your way for your purpose (and experience your effervescent joy in the process). I pray for strength to accomplish what you have ordained for me. Make clear your plan, Lord, and then help me tackle that plan boldly, mindful that you rarely give strength beforehand; most often you grant strength as we journey. 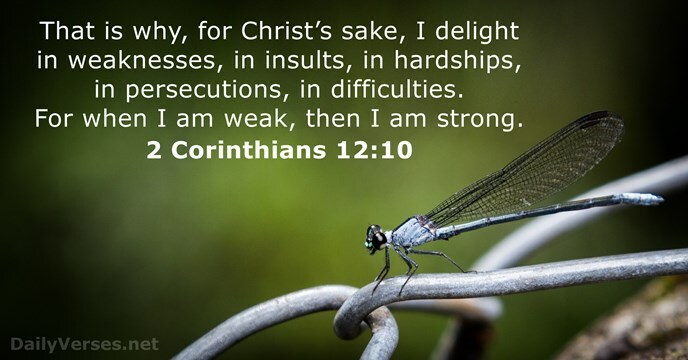 Remind me also: “When I am weak, then I am strong” (2 Corinthians 12:10). That sense of inadequacy in my spirit is actually a positive force. It compels me to rely on you more consistently. I pray for wisdom to choose those areas where you want me to spend my time, energy, and resources. 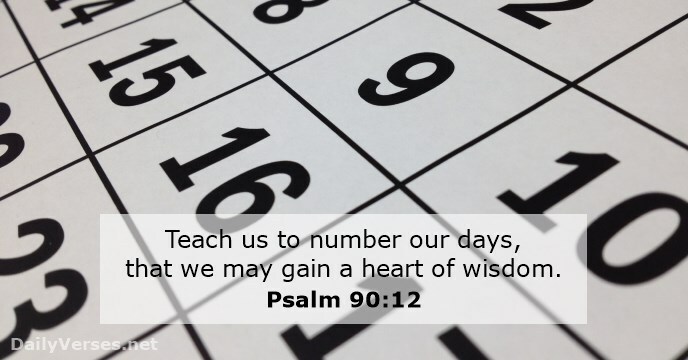 Remind me my days on Planet Earth are growing short (Psalm 90:12). I need to remain focused. Thank you, O God, for the delightful promise that the pursuit of wisdom results in joyful satisfaction in life. “Blessed is the man who finds wisdom and the man who gains understanding (Proverbs 3:13). May I be diligent to seek wisdom from your Word and then make choices based on that wisdom. I pray for courage to speak of you everywhere, anytime. As I pick up the phone or head out the door, may I affirm you are with me (Joshua 1:9). 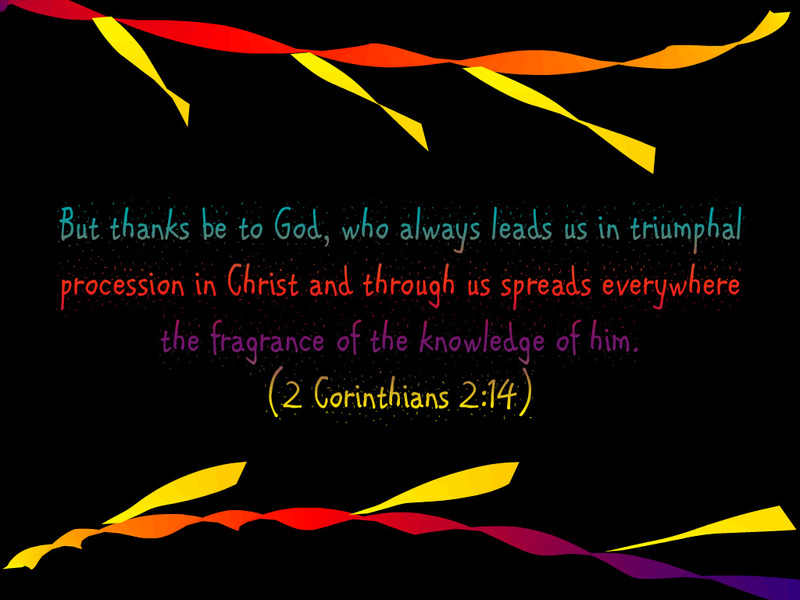 You will spread the knowledge of Christ through me, like a sweet perfume (2 Corinthians 2:14)—if I am a willing participant. With Pastor Jack Hyles (1926-2001), I do not pray for my fears of rejection or conflict to be removed; I ask for courage equal to my fears. I pray for faith to relish the adventure of a God-honoring life. Keep me mindful of your promises, Father, that create a rock-solid foundation for my faith, including: 1) You are always working to accomplish your plan (John 5:17). 2) You are always working in me to mold my character into Christ-likeness (Philippians 1:6). 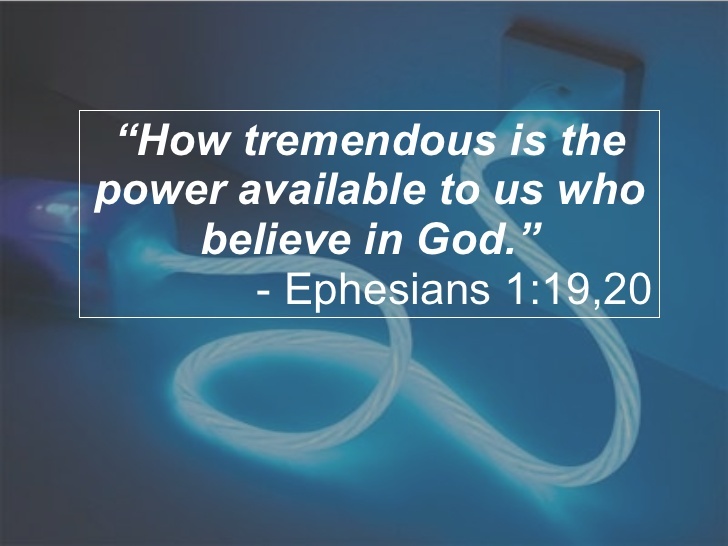 3) Your incomparably great power is always available for us who believe (Ephesians 1:19). And if I proceed into each day with a simple reliance upon your power, with a single eye to your glory, it is certain you will be with me…And if you are with me, then I must succeed (Charles Spurgeon). Thank you for such emboldening words! Last, I pray for passion to experience even more of your abundant life. 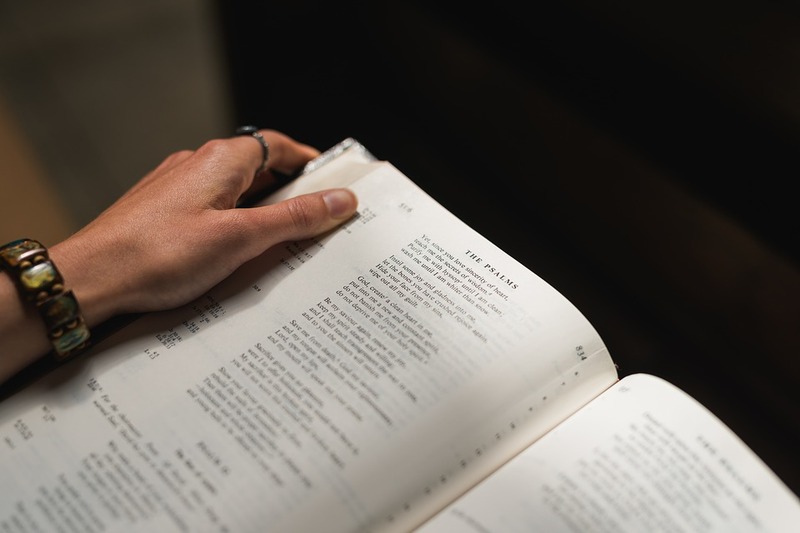 I want to participate with you in what you are doing around me, Lord—in my family, church, neighborhood, community, even in the lives of those I meet in the blogosphere. 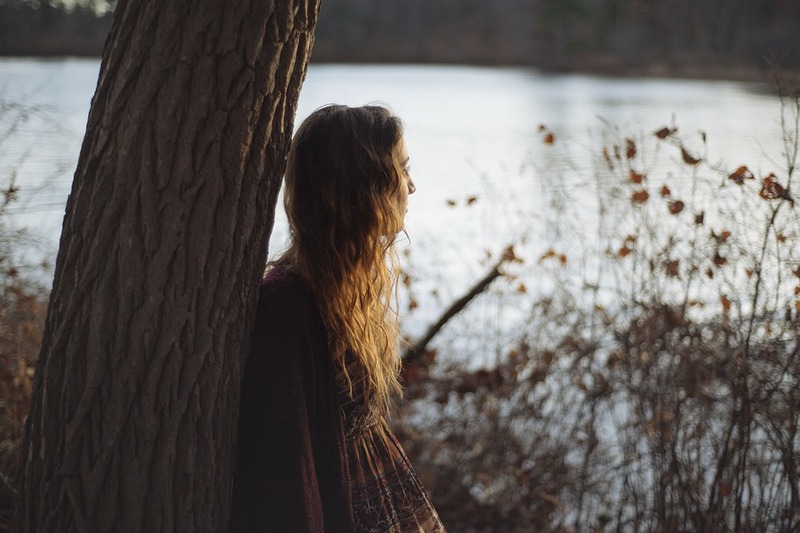 I want to live with spiritual intensity, acutely aware of your presence around me and your power within me. 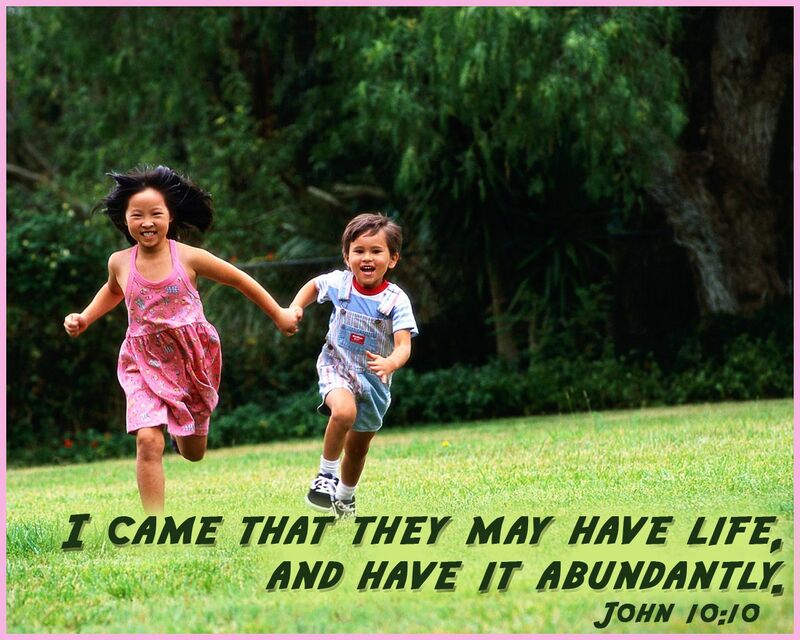 I want to experience the abundant life you offer in John 10:10 until even simple moments sing with significance because they reveal your glory. 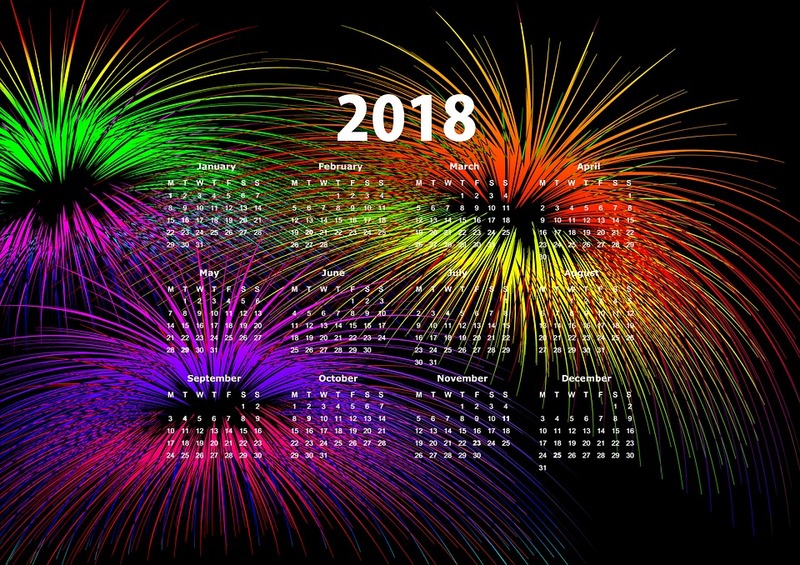 O God, as you fulfill these desires and increase these qualities in me–strength, wisdom, courage, faith, and passion–what a year 2018 promises to be! Thank you for the encouragement to abide in Jesus and cooperate with His Spirit in order to produce much fruit for His Kingdom and to become like Him. I’m excited for what 2018 holds. You are a wonderful role model of these qualities, Nikki. I KNOW God will use you to produce much fruit in 2018, as he’s used you in ministry all these years. God speed, my dear cousin! Thank you, Janet. Praise God for his inspiration, and thank you for your sweet encouragement! I need growth in all of these areas but mostly ‘I ask for courage equal to my fears’. I was reading Matthew 11:28-30 yesterday where I was reminded that ‘Being yoked with Jesus results in rest for your soul. Life’s pressures may not lessen, but if you are intimately linked with Jesus, your soul is free from churning anxiety, and His peace is ruling in your heart. You have nothing to lose, except your stress and much to gain’ (From ‘I-Bible – Stress Management’). “Nothing to lose and much to gain”–Amen to that!! Our Jesus IS a wonderful Savior, releasing us from fear, worry, guilt, and the consequence of our sins. Hallelujah! Thank you for sharing, Cheri. Thank you Nancy, for the tract to ask the Lord to help us be the person He wants us to be. This is an inspiring message for 2018. Blessings to you. Laura. Thank you, Laura, for continuing to stop by and leaving a word of encouragement. As I said to Janet (above), praise God for his inspiration! I plan to spend tomorrow morning journaling about where God is calling me in 2018 I plan to come back to this post and pray your words as a start. Thank you for these words. Oh, that warms my heart. I’ll be thinking of you as I journal! Thank you, sweet Nancy, for your last words to your blogging friends here in 2017. May the Lord continue to guide you to bring us food for the soul in 2018. I echo your prayer for all those things and add a prayer for “grace” to that list. Grace is a most worthy addition to our prayer! I have not read that book by Chuck Swindoll, but will add it to my list. Thank you for the recommendation. Blessings to you, Heidi, as you, too, continue your journey into all that God has for you!